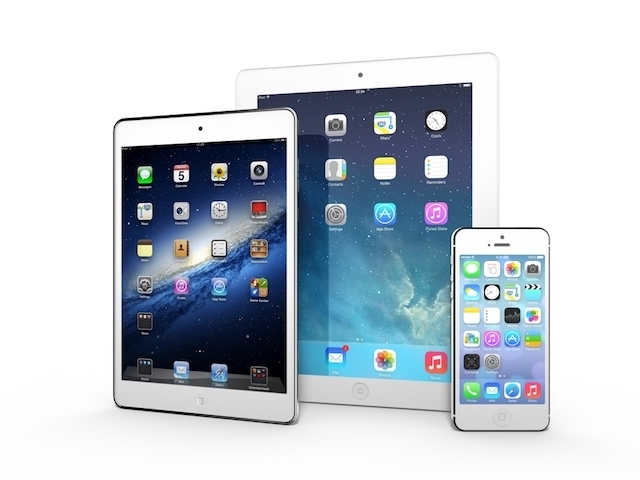 Next month Apple will be announcing new devices. We’re not exactly sure what will be announced but you can bet there will be new iPhones and there are rumors that new iPads will be announced too. Maybe you’re thinking a new upgrade is in your future. Putting up your old iPhone for sale is a great way to help defray the cost of the new one. These simple steps will get you more bang for your buck! If you want an easy transition to your new phone, you need the most up to date version of your backed up data. This will make upgrading to a new device super easy. 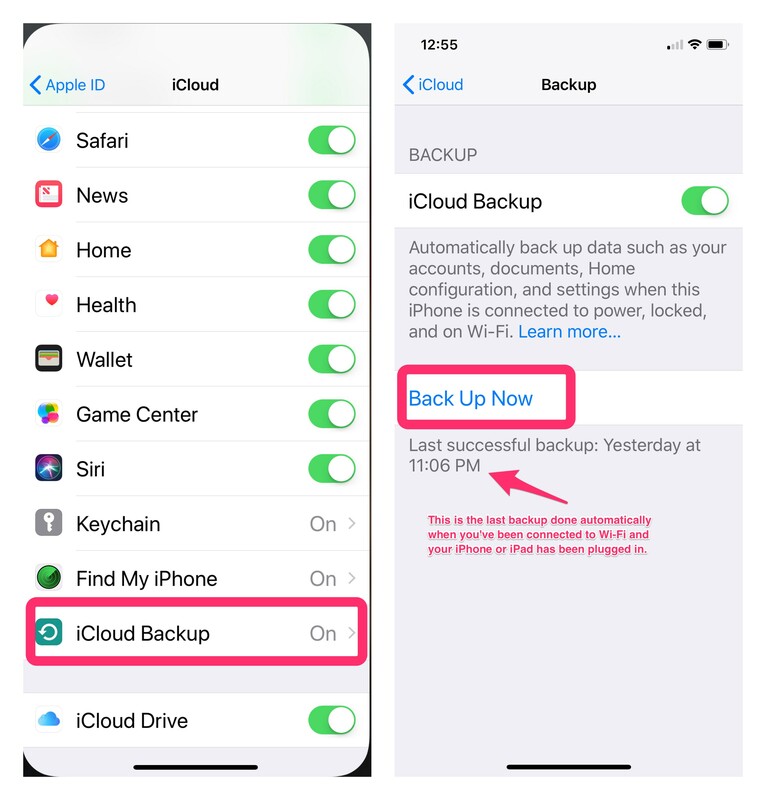 If you have backup turned on in iCloud, it automatically backs up your device when it is plugged in and connected to Wi-Fi. However it easy to trigger a backup at any time. More people are using an Apple Watch these days. 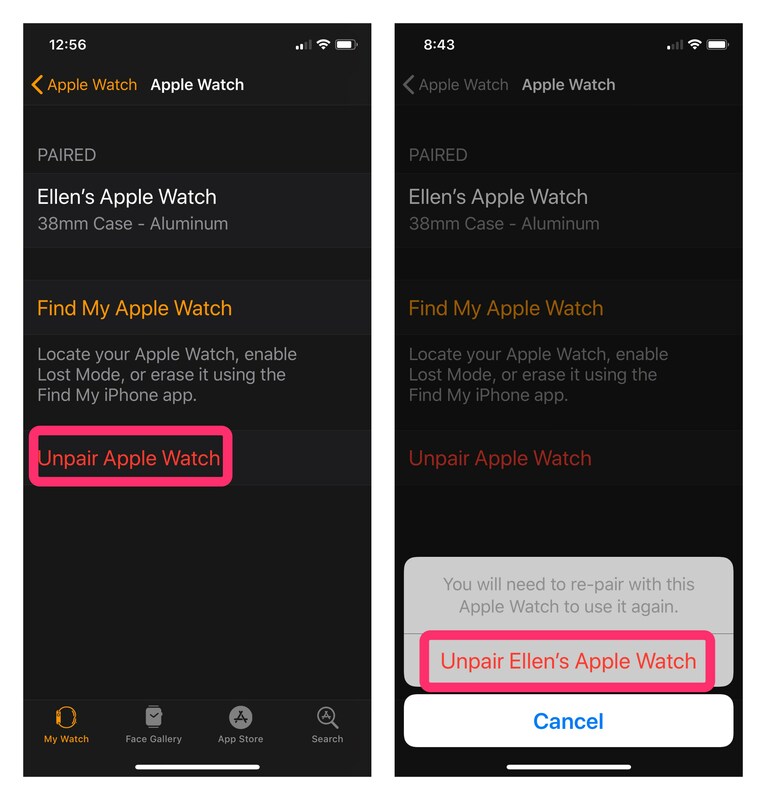 So, before your iPhone goes to another owner, you should unpair your Apple Watch. 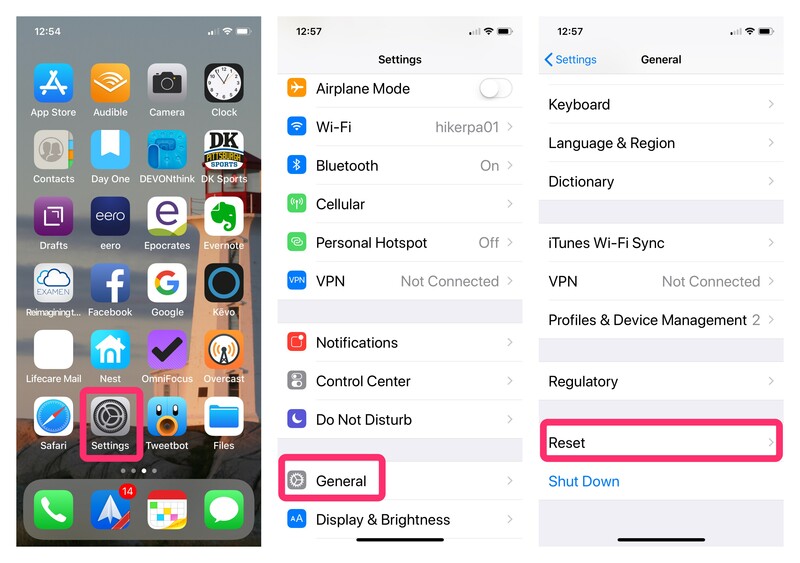 This allows you to easily pair it with your new iPhone without having unnecessary issues. 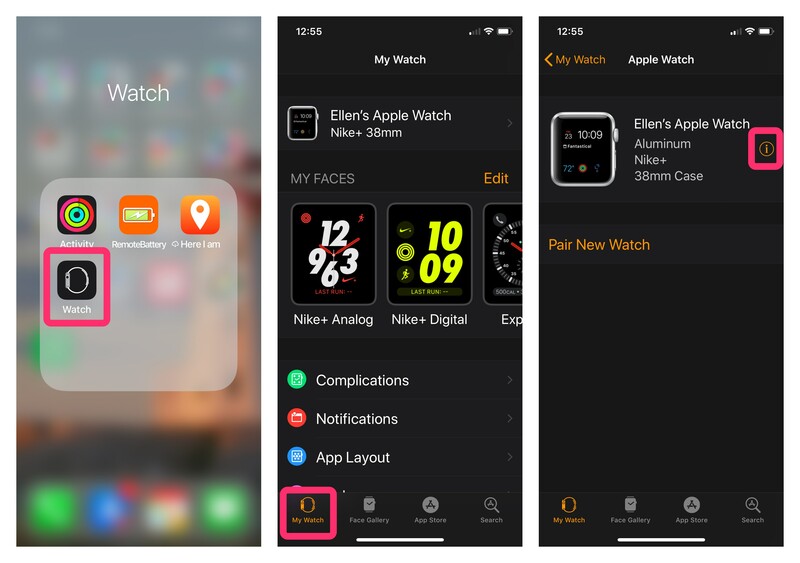 • Tap the Info Button to the right of Watch details. Looks like an i with at circle around it. 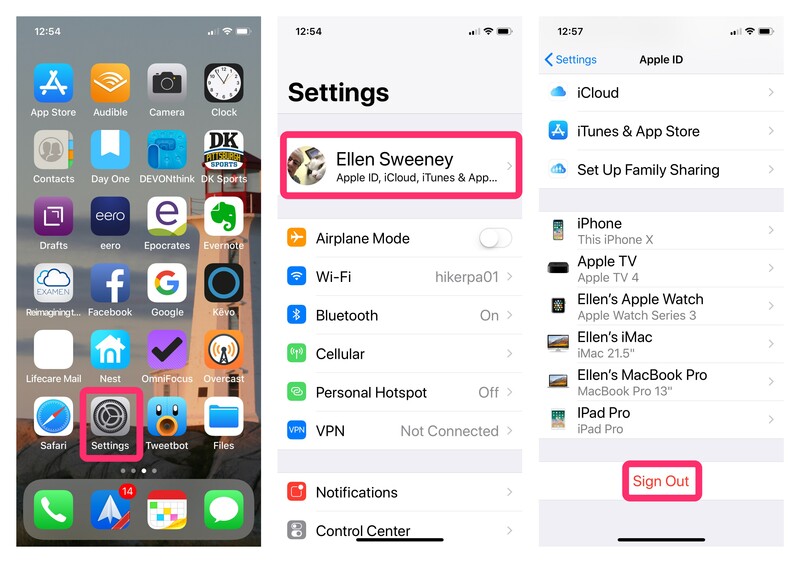 Sign out of iCloud to ensure no one else has access to your iCloud data. Once this is completed we will erase everything on your iPhone or iPad in the next step, but your should still sign out of iCloud. Now that you’re all backed up and signed out, it’s time to make your iPhone or iPad brand new again. 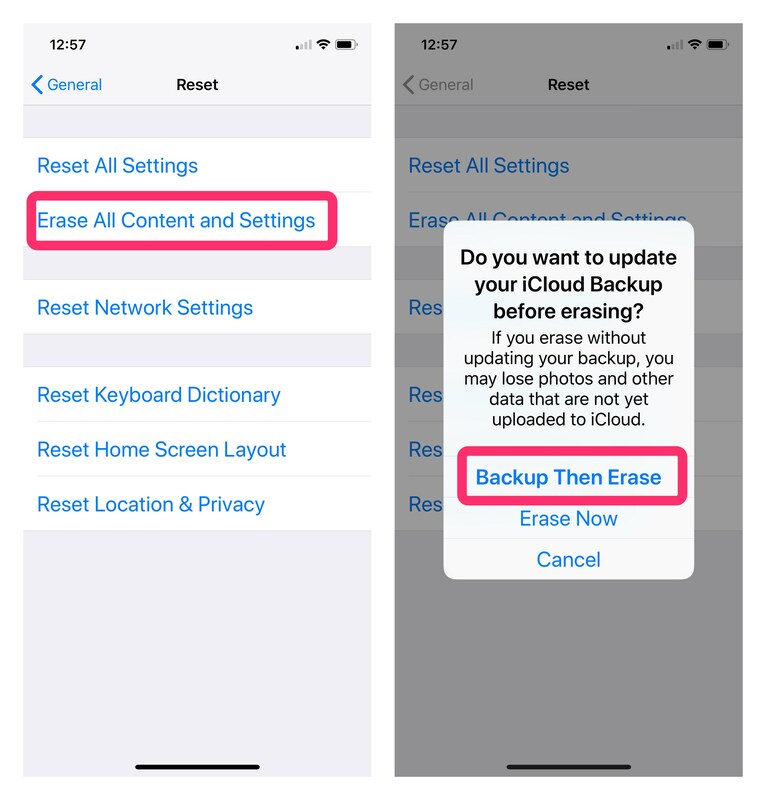 This ensures you have the most recent backup in iCloud. At this point you might want to take a damp cloth and gently clean the outside of your device. If you have a case remove it so that the iPhone or iPad is a clean as it can be. You might not be able to get rid of the scuffs and scratches but shine up the device and screen as much as possible. If you have all the accessories when you sell you’ll be able to command a better price. You’ll want to include the lightning cable, EarPods (if they haven’t been used) and the power adapter. If you still have the original box that’s a nice touch. You could also include the case if you plan to upgrade to a different model. 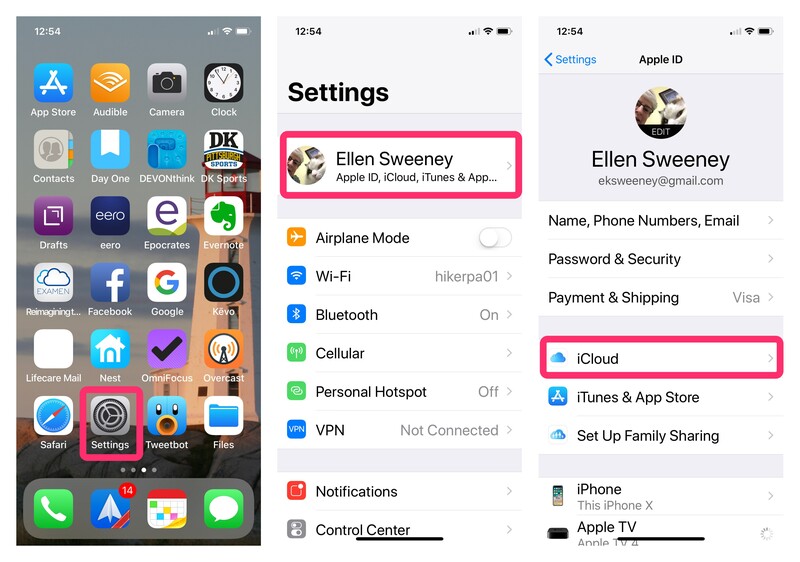 If you purchased an unlocked iPhone you don’t have to do a thing. But, if your iPhone is locked into a carrier, such as Verizon, Sprint or AT&T, you have some work to do. 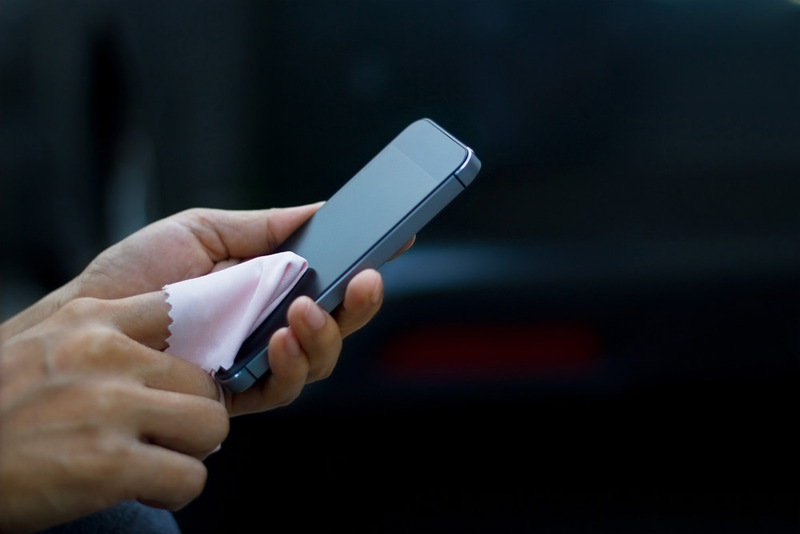 Each carrier has different rules, which might include your contract status and fees. Check with your carrier to see what their unlocking policy is. Selling an unlocked iPhone means you can sell it to anyone and not just someone who is on the same carrier as you. Set this up first before going through the rest of the tips. 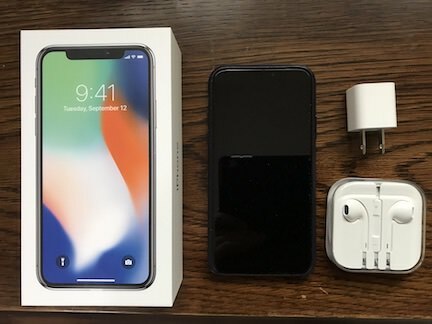 If you have any questions on selling your device, drop them in the comment section of the blog or drop me an email.